Larry and Debbie Heimgartner have returned to the island along with Jenny Morrison and Sarah MacKenzie as part of the ‘Our World Project.’ The Heimgartners have been coming to San Pedro Town for years,working along with San Pedro High School (SPHS) students to promote acting through plays. On Tuesday November 4th, the Heimgartners and the two actors made separate presentations with two different audiences at the SPHS. Morrison, who is a dancer with the London Ballet Company, is also an actress. In the last British television series of Downton Abbey, Morrison played the role of a maid. She has also acted in a play in Los Angles California USA called Our World - 1 in every 4. She also played a fairy in the new Snow White and the Huntsman film released in the summer of 2012. 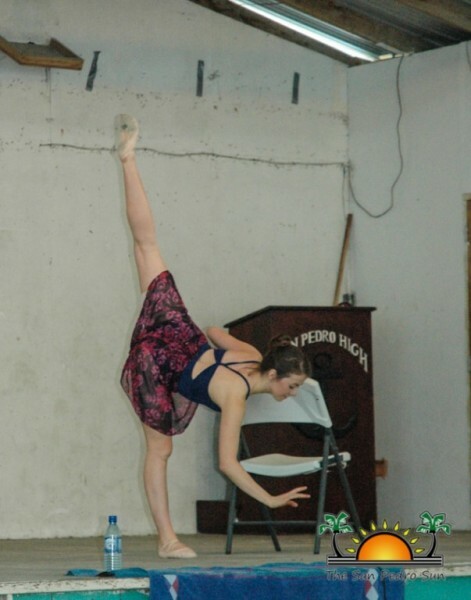 On her second trip to Belize, she performed an inspirational dance before the first form students at the SPHS. 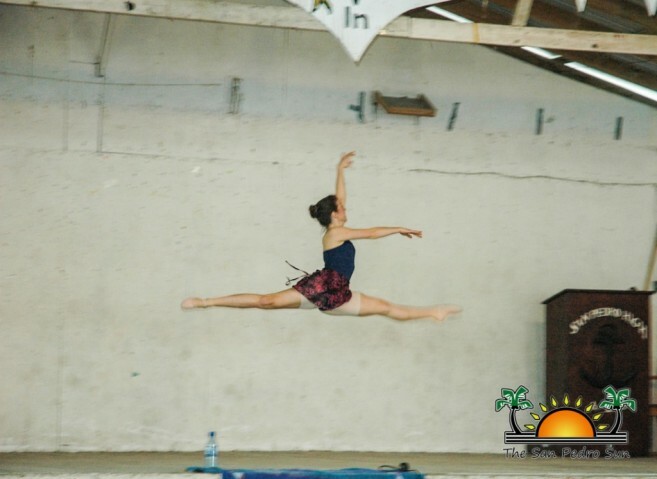 In her inspirational piece, she outlined her journey of following her dreams and getting to where she wants to be – a professional dancer. She outlined through the musical pieces the people who played a very important role in accomplishing her dreams. Morrison is preparing to leave on a tour to China to perform along with internationally known Croatian pianist Maksim Mrvica. 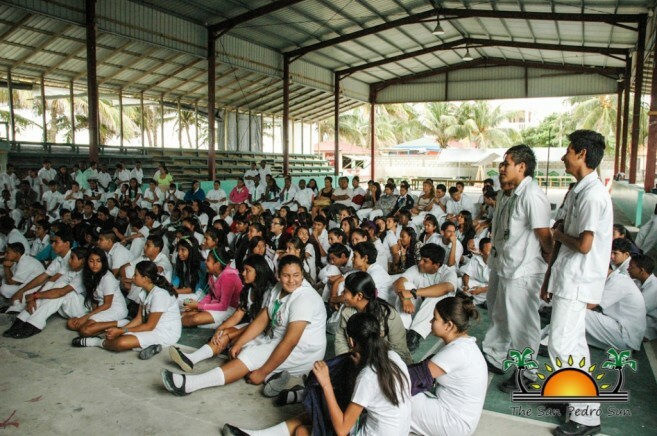 For McKenzie, it is her third visit to Belize. She is an actress, presenter and writer who is originally from Glasgow, Scotland and has been in several world tours. Under the careful guidance of the Heimgartners, McKenzie has performed in one of the most touching issues affecting many around the world - women's rights, inLos Angeles, USA, Mexico, London and Belize. On her third trip her presentation was held before 40 females identified by the SPHS Councilor. She brought to light with much emotion, energy and talent an issue has been in the forefront of international organization, the fight for equal women’s right. She highlighted the challenges, abuse and even major victories of women that have championed the women’s agenda globally. Besides working along with the SPHS students, the Heimgartners also pay a yearly visit to the San Pedro Roman Catholic School. There, the couple treats each student with paletas (popsicles) as a form of appreciation to the community for their support.